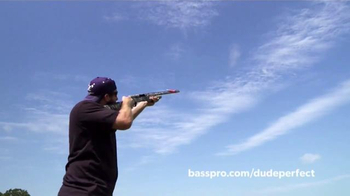 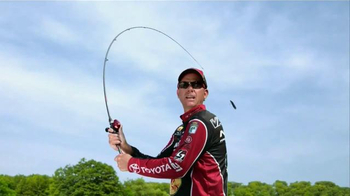 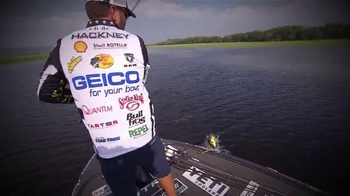 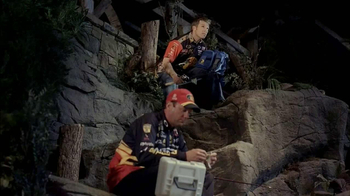 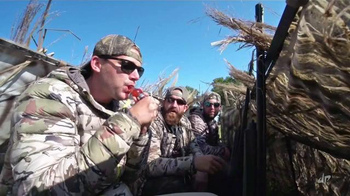 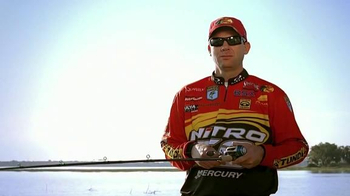 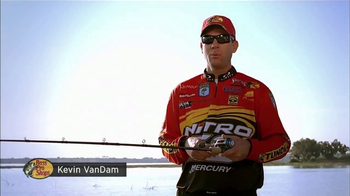 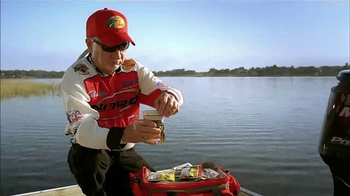 According to Kevin VanDam, accuracy dominates distance in terms of importance. 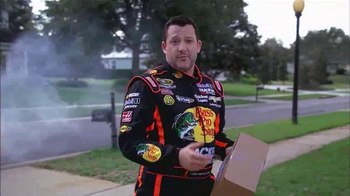 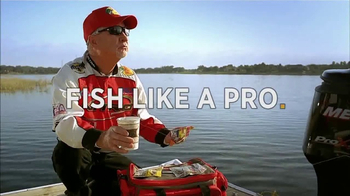 He demonstrates this ideology by casting a line straight into his friend's coffee a short distance away. 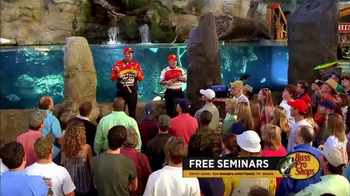 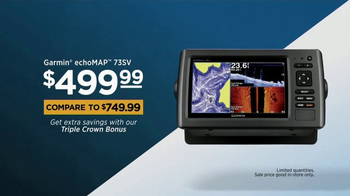 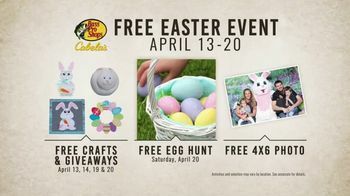 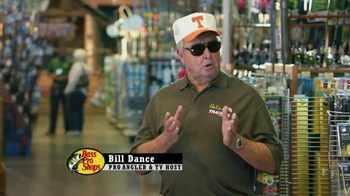 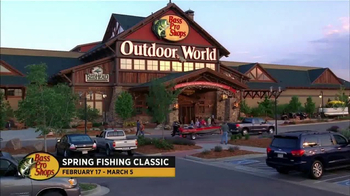 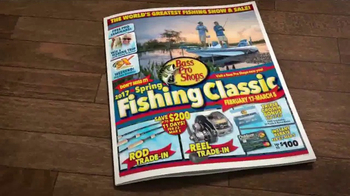 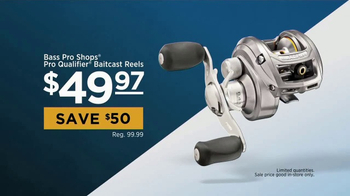 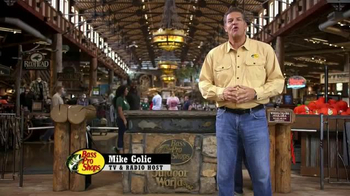 The Bass Pro Shop Spring Fishing Classic is in operation from Feb. 17 through March 5, 2017, and will have savings on gear like the Pro Qualifier Baitcast Reel and free seminars.